EVCOM announced its new board at its annual AGM on Monday 11 July, which took place at ME London hotel on the Strand. 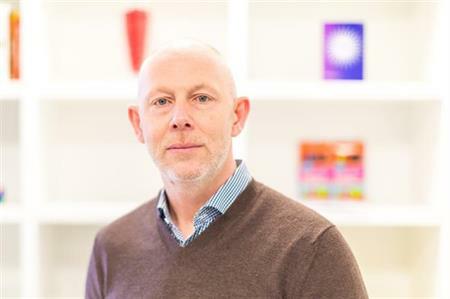 Andy Smith, creative director at A-Vision, will take over the role of chairman from Steve Garvey, while Andrew Winterburn, who has recently left Ashfield Meetings & Events, was appointed vice chair. Rachel Ley of RLC Productions remains on the board after winning the election for one of two agency representative places, while Rachel Pendered of Media Zoo took the other agency position. Scott Horsfield became the new freelance representative and John Earnshaw, Lee Spencer and Karim El Minabawy were elected as partner representatives. New chairman Smith said: "I’d like to express my gratitude to all those board members who are stepping down, who have contributed so much to the successful establishment of EVCOM over the past year and I am delighted to welcome some new blood to the board, who I’m sure bring with them fresh insight and different perspectives. I look forward to working with everybody over the coming year." Outgoing chairman Garvey added: "We’ve had a good year and worked hard to create a platform on which we can build an even more effective association. With our new board in place we are positioned to build on our key services and focused on creating greater opportunities to help make our members more successful."